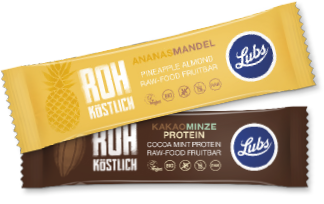 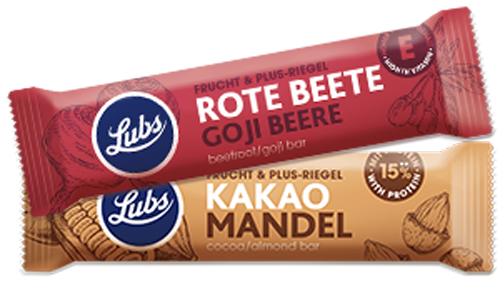 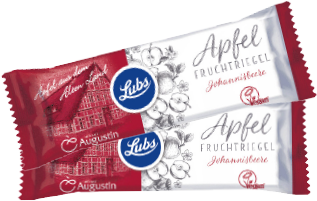 Pop a Lubs fruit or vegetable bar in a backpack, satchel or briefcase and you’ll be prepared for any eventuality. 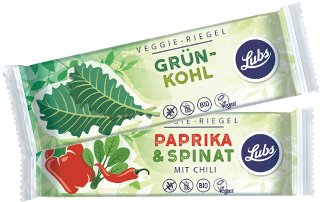 They’re also ideal as a snack for those hunger pangs in-between. 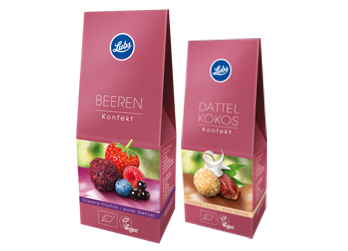 The fruit confectionery was created for times when a treat’s required – so put your feet up and savour the taste. 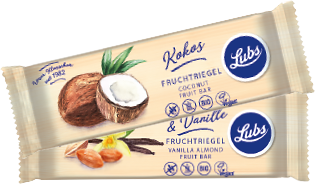 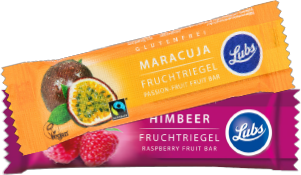 Confectionery like no other: made of sun-kissed fruit, it makes any break all the sweeter.